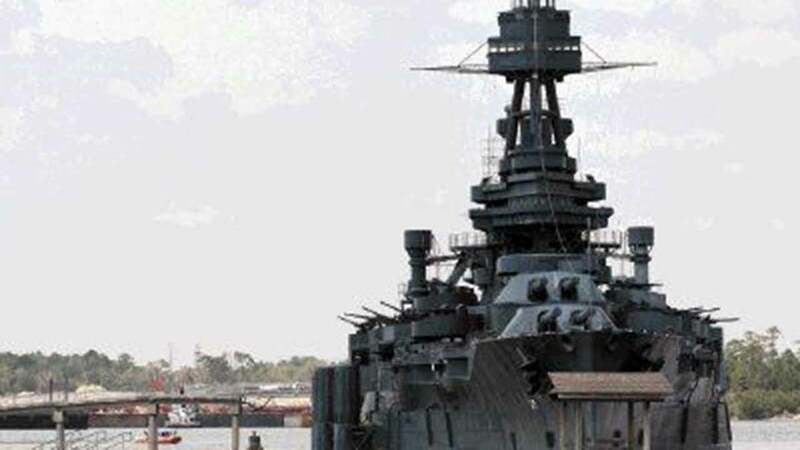 SAN JACINTO, TX -- In conjunction with the Texas Parks & Wildlife Department's the Battleship Texas will host a Hard Hat Tour, Saturday January 17, 2015. There is no regular admission fee charged for the special tour. Instead, a minimum donation of $50.00 per person (cash or check) only, will be collected, to help ensure that the important cultural resources of this state will be here for future generations to enjoy. Please make checks payable to Battleship Texas Foundation. These tours are by reservation only so please call early.